China a Disappointing Investment Compared to U.S.
After falling more than 20% from its peak, China’s key stock market index, the Shanghai Composite, has now tumbled into a bear market. Blame the looming trade war with the U.S. Blame the general pullback in emerging markets. Blame rising interest rates in the U.S. and tighter domestic credit policies in China. The pullback in the Chinese stock market is nothing new. The Chinese stock market has been dead money for the past decade. Few investment themes have promised more but delivered less than investing in C­­­hina. Let me take you back to 2007 – a year before the global financial crisis. China was the cryptocurrency of its day. Your email was chock-full of promises that you’d make a fortune by betting on the rise of China. 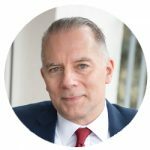 I watched standing room-only presentations at The Money Show where China newsletter writers regaled their audience with stories of eye-opening visits to Beijing and Shanghai. It seemed that I was the lone China skeptic. Today, those China newsletters – along with their editors – are long gone. China itself is still around, its economy bigger and wealthier than ever. But the “China miracle” hype has mostly petered out. China is a country of superlatives. I could overwhelm you with impressive statistics about China. But here’s a reality check. As an investor, you care only about one question. Have you made money by buying and holding Chinese stocks over the past 10 years? 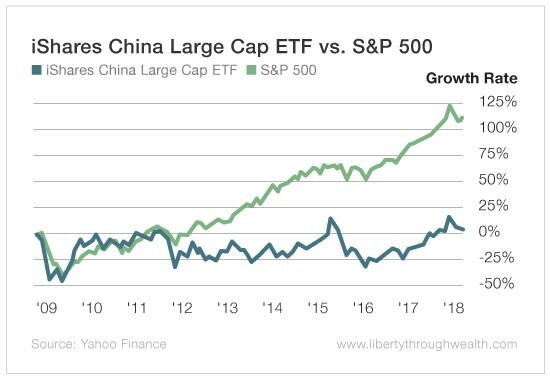 Had you invested in the largest Chinese exchange-traded fund (ETF) – the iShares China Large Cap (NYSE: FXI) – precisely 10 years ago, you’d have lost 5.9%. In contrast, by investing in an S&P 500 index fund, you’d have more than doubled your money, earning 113%. This lousy performance of the Chinese stock market happened even as the size of China’s economy exploded over the past decade. In 2008, China’s gross domestic product (GDP) was $4.6 trillion – roughly the size of California’s and Texas’ combined economies today. U.S. GDP stood at $14.5 trillion – about three times the size of China’s. Today, China’s GDP has reached $12.8 trillion. The U.S. economy added a mere $4 trillion in wealth to hit $18.6 trillion. Yet none of this impressive growth has translated into gains for U.S. shareholders of Chinese stocks. 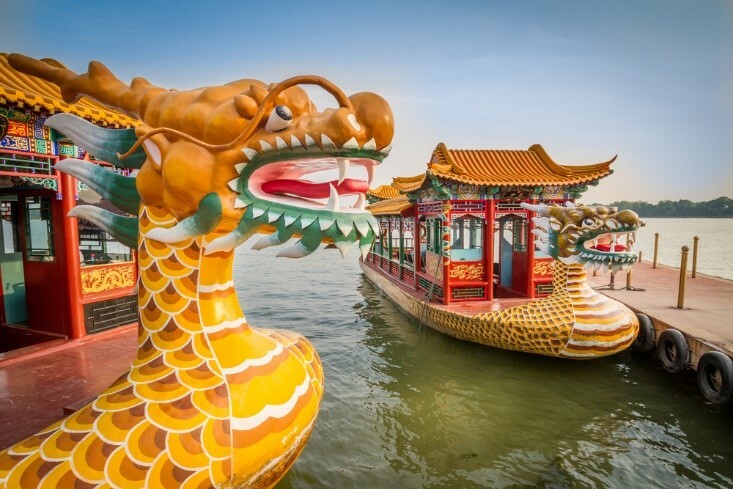 China’s impressive growth rate, flashy coastal cities and world-beating infrastructure should have made investing in China the ultimate buy-and-hold investment. Yet exploding debt, overinvestment and mercurial government intervention have made China’s stock market a bad investment over the past decade. And what’s rotten is both complex and controversial. Instead of providing my own explanation, let me just give you my recommendation. Except for specific sectors like the internet (which has trounced the S&P 500 over the past five years), don’t invest in China. About a decade ago, I compared the Chinese economy to the bus in Speed, a movie about a bus that went out of control on L.A. freeways. The bus had a bomb strapped to it, and if the bus slowed down to below 50 miles per hour, it would blow up. That’s still a perfect metaphor for the Chinese economy. For decades, the Chinese economy grew at 10% per year. That streak ended in 2011. In 2018, Beijing is targeting economic growth of around 6.5% – the slowest in 26 years. The Chinese economy’s speedometer is edging ever closer to the equivalent of 50 miles per hour. Just make sure you’re not on the bus when it blows up.